Amtrak is suing Union Station over wall advertisements inside the station. The transit agency is demanding the removal of ads for Delta Air Lines. Amtrak said its lease at the transit hub prohibits Union Station from allowing competitors to advertise inside. Amtrak said it competes with Delta for passengers, including in the Northeast. 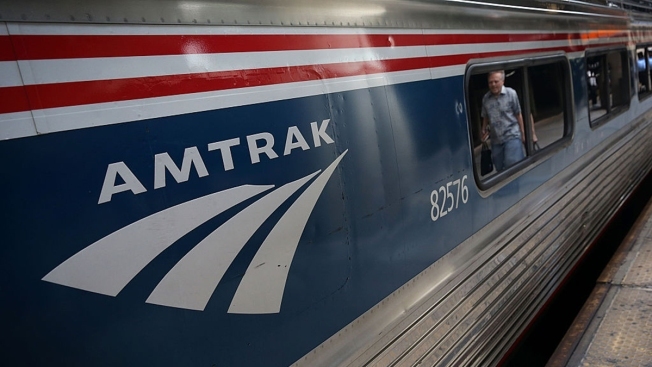 "Amtrak is a national inter-city railroad passenger transportation service and competes with airlines, buses and other modes of transportation," Amtrak said in a statement. "Under our longstanding lease at Washington Union Station, the Landlord is prohibited from displaying competitive advertisements. We intend to protect our interests." An Amtrak official compared the dispute to McDonald’s allowing the posting of a Burger King advertisement in its parking lot. The News4 I-Team is waiting for comment from Union Station. A court hearing on the matter is scheduled for Friday.